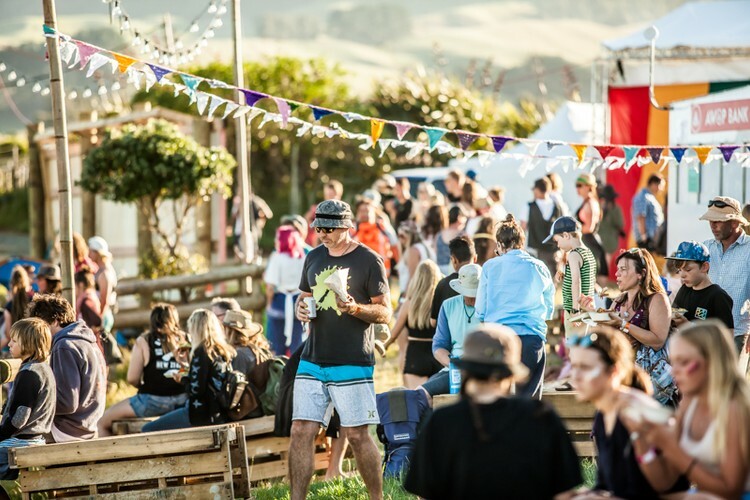 After selling out this January, the Soundsplash Festival is pleased to announce its return to Raglan’s stunning Wainui Reserve Friday, January 19 to Sunday, January 21 in 2018. 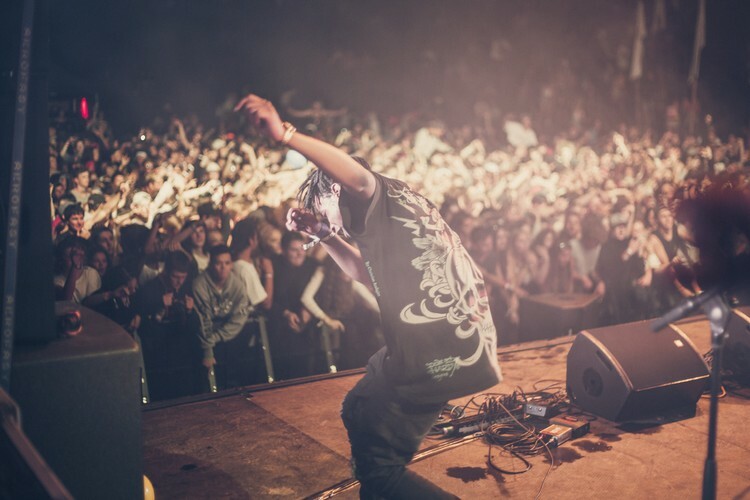 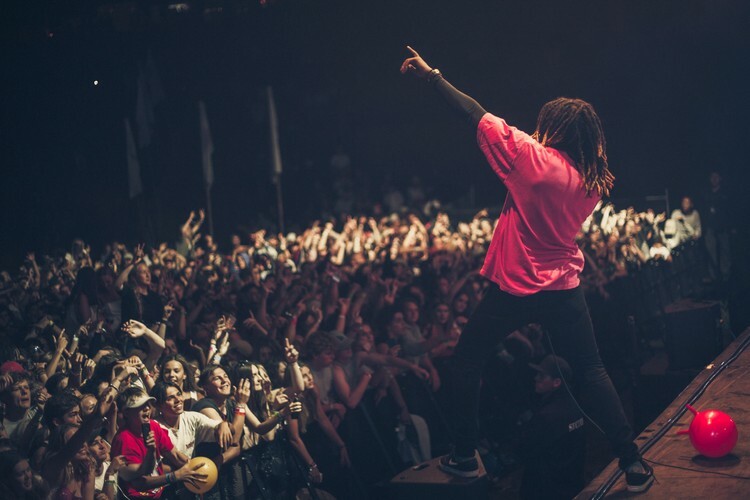 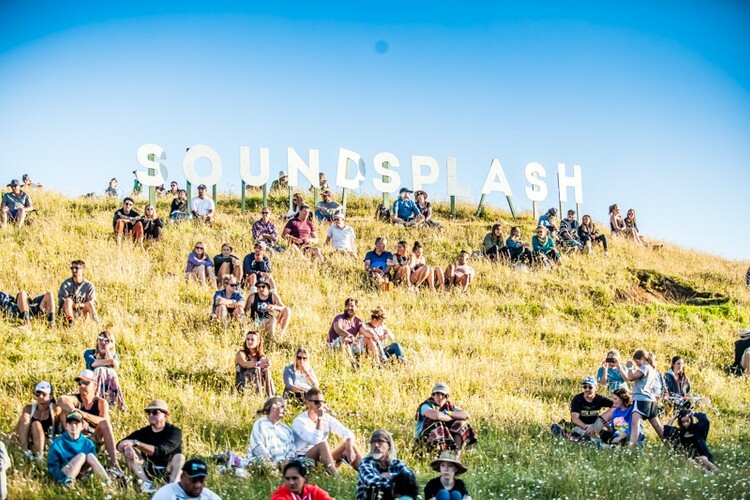 Located a mere five-minute drive from Raglan, Wainui Reserve has played host to Soundsplash since the festival's return in 2016. 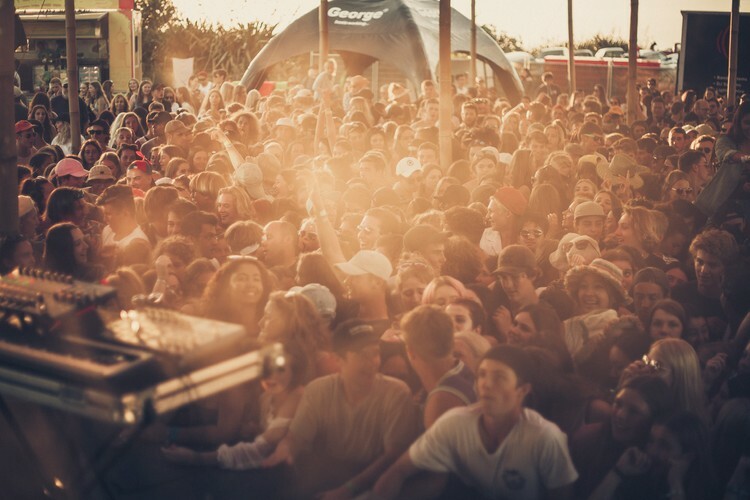 With breathtaking coastal views, and Ngarunui beach just 500 metres from the festival site, it’s the perfect location for attendees to enjoy the full Soundsplash experience. 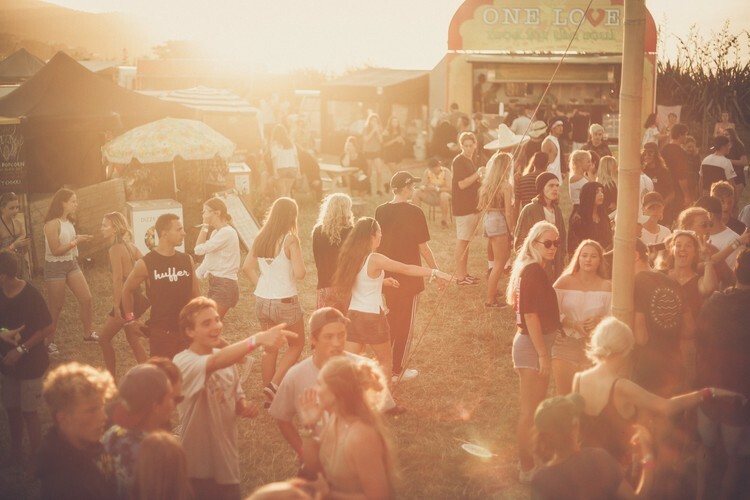 The eco-conscious and family friendly Soundsplash site features a main stage nestled at the base of a stunning natural amphitheatre, with plenty of room to sit, relax, dance and enjoy. 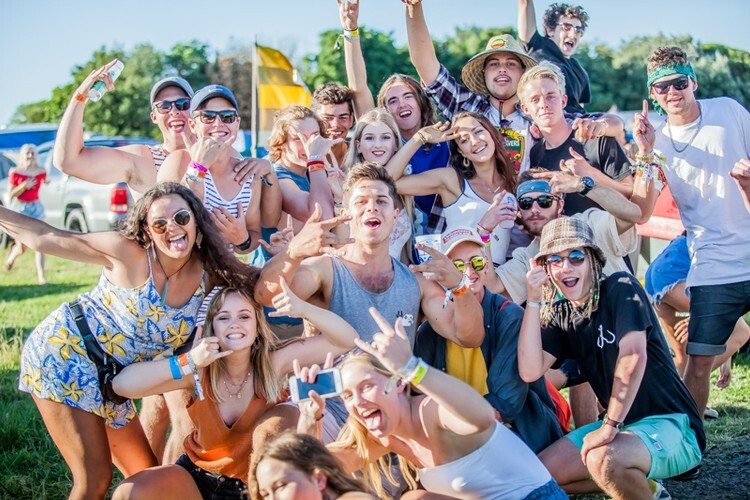 With several stages, a myriad of market stalls, fun and informative workshops, kids and chill zones, Soundsplash is a festival that caters for the whole family, in an event which has everything you could want to experience over the Kiwi summer!